Packing in cartons, corrosion prevention bags, and/or crates. 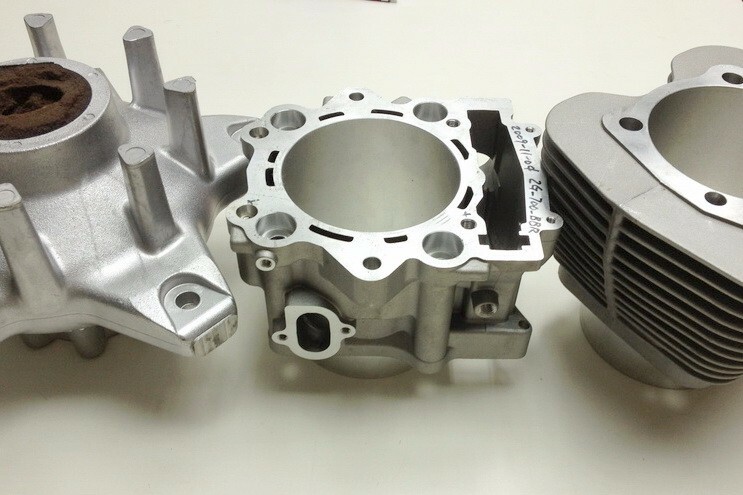 Sand casting is the most popular casting method and it can provide you a low cost way to fabricate the needed products with simple geometry structure. 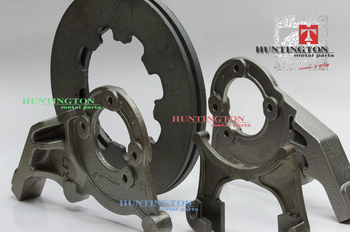 Sand casting elbows and brake rotors in auto industry have been the major products of Huntington Metal Parts. 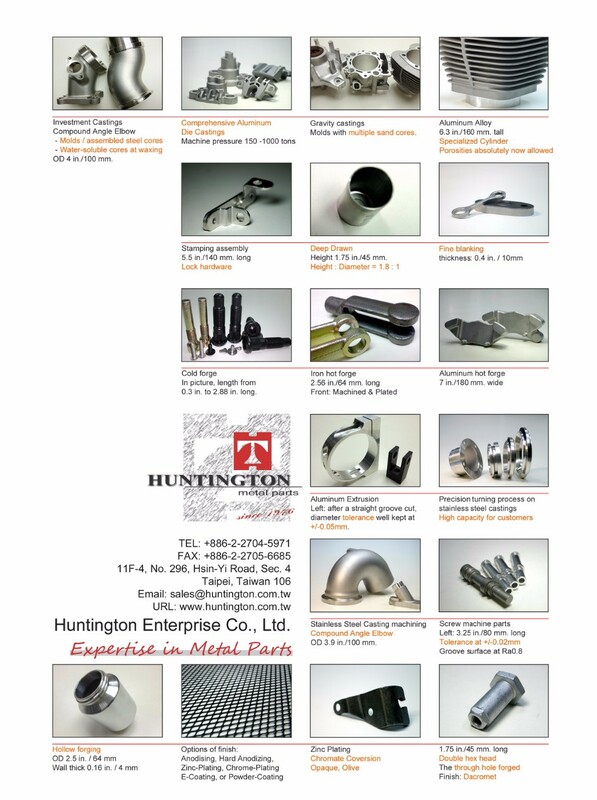 You can find more details of each product in our product pages. Our foundry is equipped with lines of auto-molding, semi-auto-molding, and hand made, to fit different volume requirements. 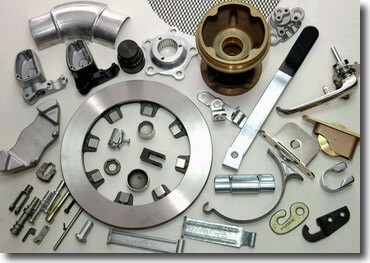 Our sand casting service includes green sand mold and dry sand mold. Please feel free to contact us to learn more details. The quality is no doubt, always the best.